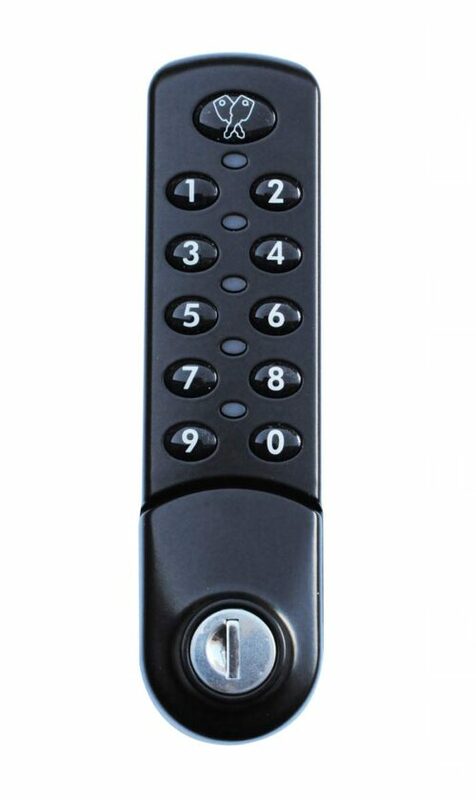 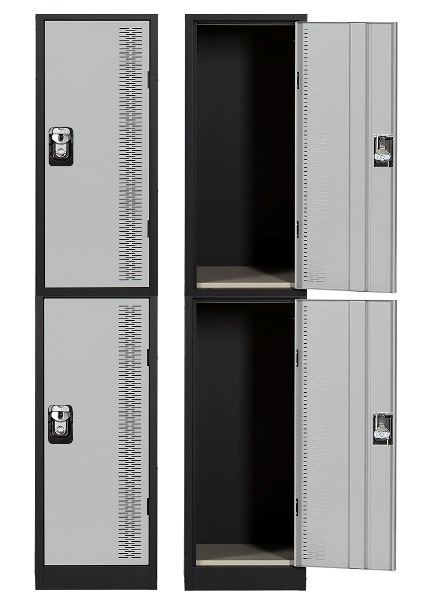 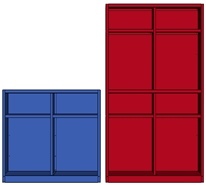 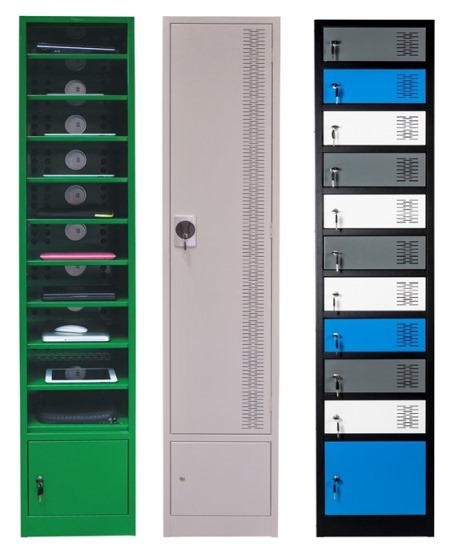 The Ultimate Locker Range...made in Australia by an Australian owned company. 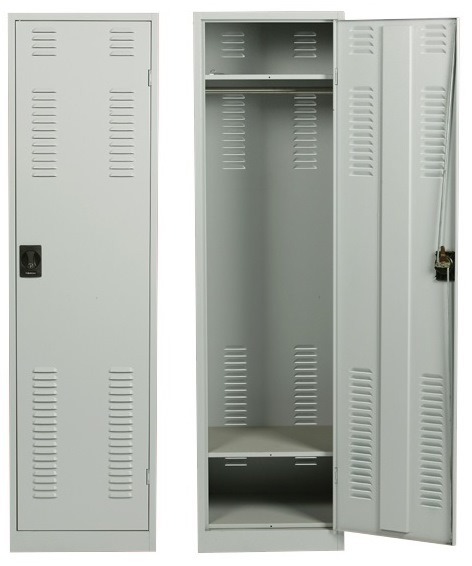 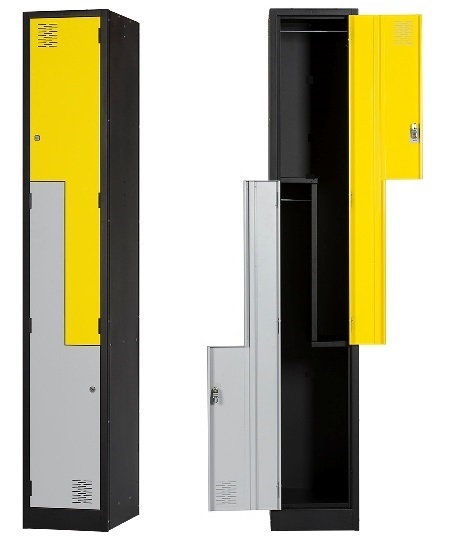 Schools, offices, hospitals, warehouses, end-of-trip facilities, gyms, sport centres can all benefit by using Davell lockers. 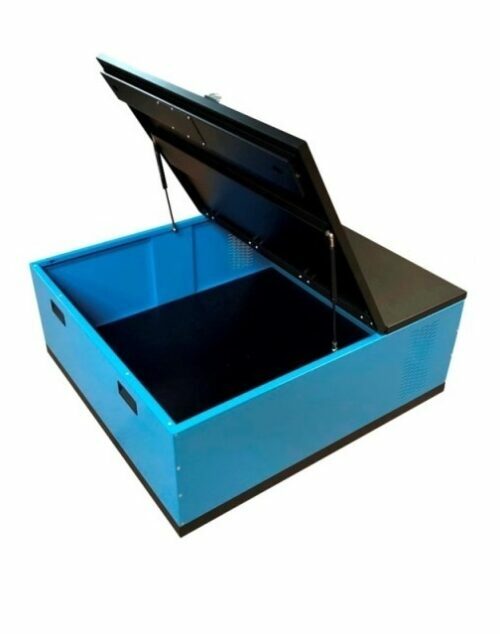 Manufactured from high quality Australian sourced materials and built for all environments using mild steel or zinc coated steel. 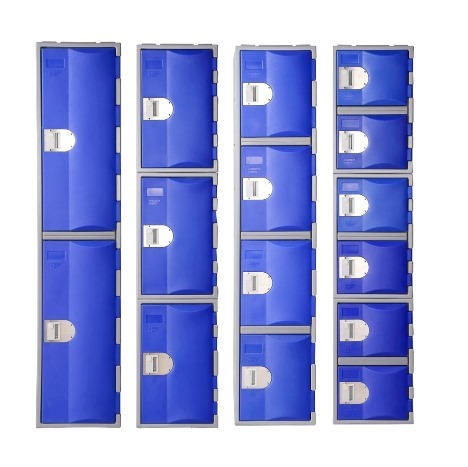 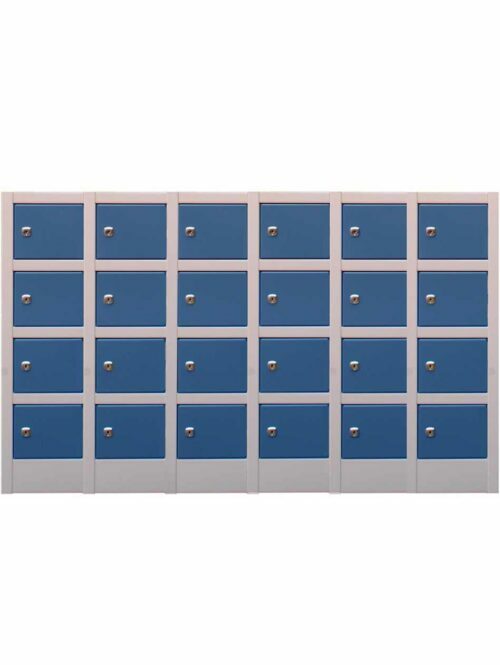 All Davell lockers are powder coated using Dulux's large range of colours and finishes including standard, pearl, texture and ripple. 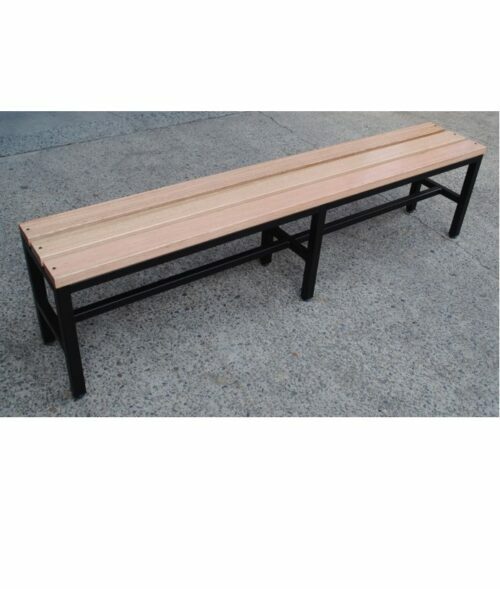 As testament to our quality, Davell provides a Lifetime Warranty on all of our Australian manufactured products.